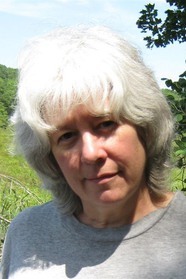 JOANNE BERTIN is the author of the novels The Last Dragonlord, Dragon and Phoenix and Bard’s Oath. She lives in Connecticut. Dragonlord Linden Rathan, last-born of a race of immortal weredragons, has spent six hundred years alone, searching for his soultwin while his fellow Dragonlords watch over humanity's Five Kingdoms.